Just in case I hadn't mentioned it (haha!) I'm flying out to Florida in 54 days and it's the first time in 10 years I've got on a plane so I've been doing some research into what I should pack in my hand luggage! I had a rough idea of what I wanted to take but I put it out to Twitter and the lovely Aymie sent me her link Travel Essentials and it helped me a lot! So with this in mind I thought I'd share what I plan on taking on my 9 and a half hour flight in January! It's my turn too lip balm as I love the smell and the tingle you get from the menthol. I forgot just how drying the air on planes can be, so I know I'll be needing this! With SPF 15 it'll be perfect when I get to Florida too! 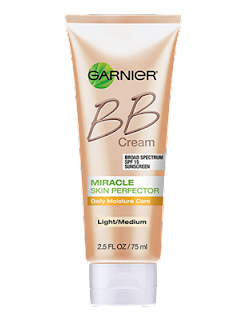 I never used to be a BB cream kinda girl but this one from Garnier has been a total game changer for me. 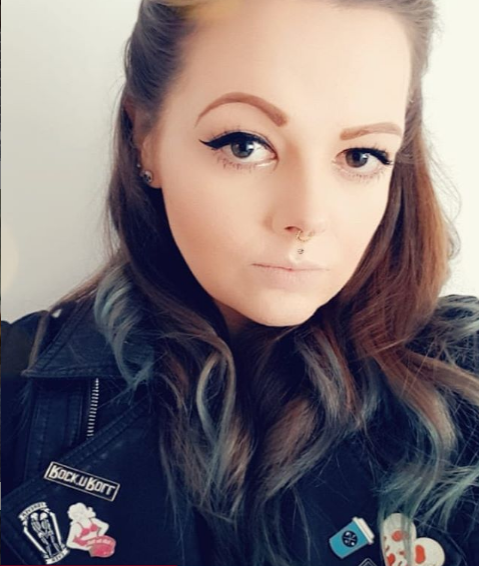 I will actually leave the house without wearing foundation! This will be in my bag to help me keep the dry skin away and help me look dewey and awake! 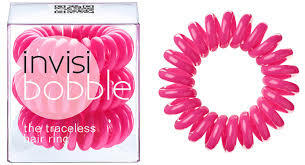 I wasn't overly impressed with Invisibobble but it'll be perfect for my flight! I can't sleep on my hair so it'll no doubt be shoved up on top of my head at some point and these do help you from getting that 'rivet' in your hair you get from traditional hair bands. 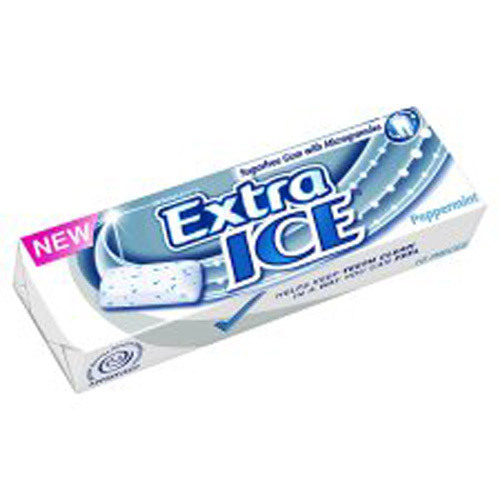 When I'm stressed out I tend to reach for the chewing gum and with me not being the most confident flier, this will definitely come in handy! My ears always pop on landing so this is two birds with one stone! Finally I'll be making sure I have a book and a laptop! I can't wait to write blog posts 33000 feet above the sea. 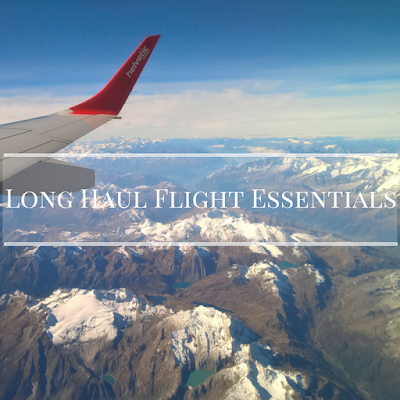 What essentials do you take on long haul flights? So when I planned my trip to Canada, one of the first things I did was search blogs for hand luggage ideas! I hate not wearing makeup but on a long haul flight, you have to take it off! I used some simple wipes and then slathered my face in the body shops bouncy mask (it's in a green tub) and it stopped my skin from drying out. It was a life saver. Then I used my garnier bb cream (I love it too, but I have the one for oily skin) and popped a bit of that on. I would also say take hand gel, the amount of germs going around on an aeroplane is ridiculous! Sorry for the essay! I'm so excited for you ... I might just stow away in your luggage! Florida is on my bucket list ... among about another 50 places lol! I'd take a book ... I always love a good book on a flight :) Carmex is a good shout though!! BB cream is a life saver, I try not to wear makeup on flights as I find aeroplanes do something awful to my skin! So a BB is essential for giving you that Dewey look and popping so life back into the skin! I've not been on a long haul flight for a long time but when I went to Hungary I did pack a cooling eye mask, planes are so gross and stuffy and I find having something cooling on the eyes works wonders and you feel much more refreshed the other end!